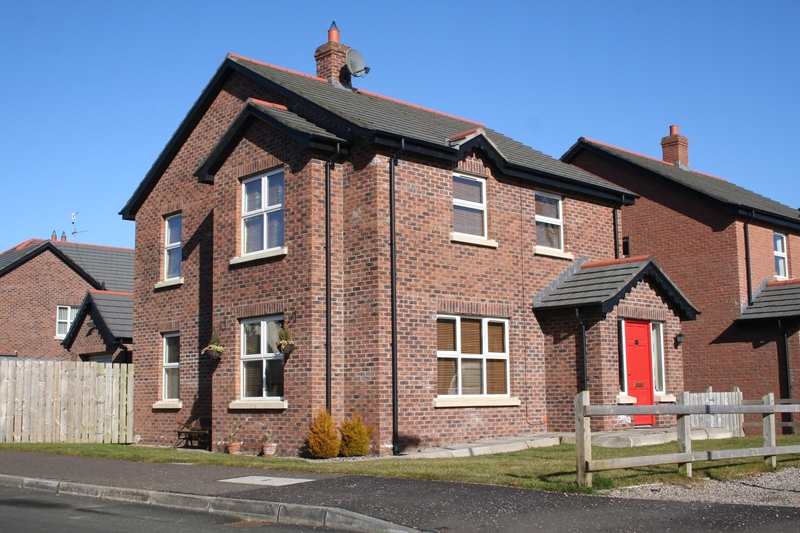 We are delighted to be asked to sell this exceptional property located on Junction Road, Milltown, Randalstown. 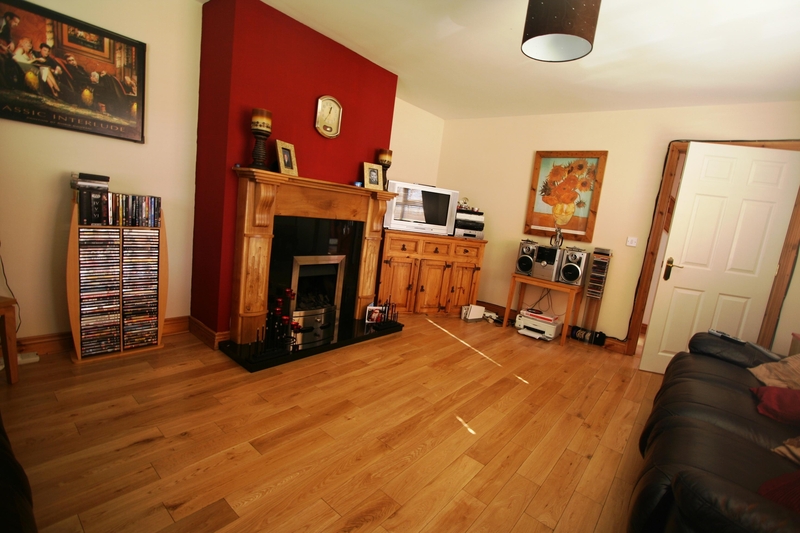 This property is approximately 3.5 miles from the outskirts of Antrim, in a semi rural location. The 'Gate Lodge' is a recently constructed property comprising of 3 bedrooms and built with care and thought as to how a family home should be. 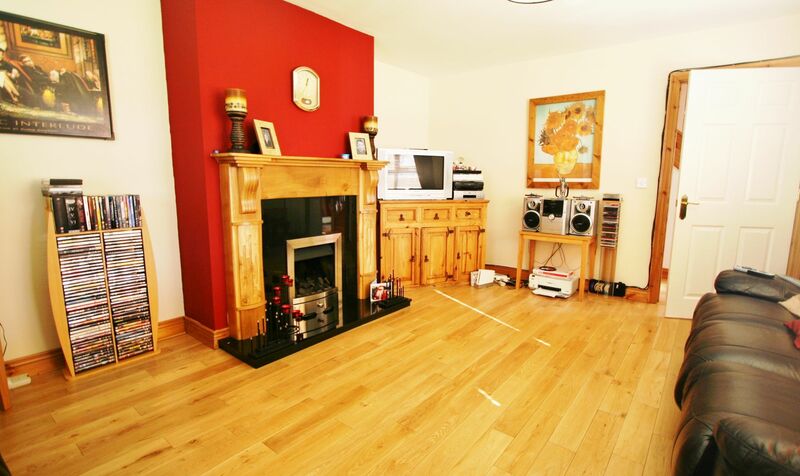 Viewing is a must to fully appreciate this stunning property. White suite comprising of : Close coupled wc, wash hand basin with chrome taps, electric mirror, extractor fan, towel rail. Tiled flooring. Elegant feature fireplace with open fire insert and granite hearth. Recessed ceiling lights and wooden flooring. Surperb range of high and low level units in shaker style with formica worktops. Glass display cabinets. 1.5 Stainless steel sink and mixer tap. Integral applicances includes:- ceramic hob and oven, fridge freezer and dishwasher. TV and usb ports. Grey tiled floor surface. Matching units as kitchen - Area plumbed for washing maching and tumbled dryer. Tiled floor. White bathroom suite comprising of:- Close coupled WC, Panelled bath with chrome taps, over bath shower, wash hand basin with chrome taps, part tiled walls, towel rail, recessed ceiling lights. Tiled flooring. 12' 2" x 12' 11"
TV and USB points Recessed ceiling lights. Close coupled wc, wash hand basin, shower cubicle, Electric mirror, part tiled walls. Tiled flooring. Garden laid in shrub beds. Tarmac driveway. Lawn bordered by wall and wooden fence. Wrought iron gate.